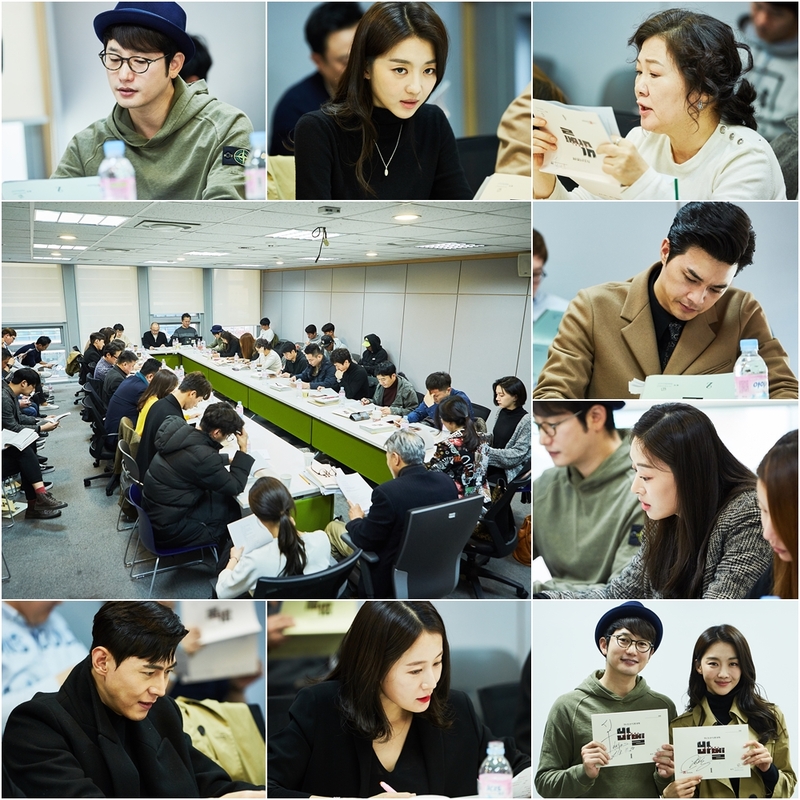 First script reading for CSTV drama series “Babel” starring Park Si-Hoo and Jang Hee-Jin took place November 20, 2018 at TV Chosun Broadcasting Station in Sangam, South Korea. Main cast members including Park Si-Hoo, Jang Hee-Jin, Kim Hae-Sook, Kim Ji-Hoon, Jang Shin-Young, Song Jae-Hee and Lim Jung-Eun all attended. Meanwhile, the first teaser trailer for “Babel” has been added on AsianWiki. “Babel” first airs January, 2019 in South Korea.